Diary of an Immortal is a psychological thriller. 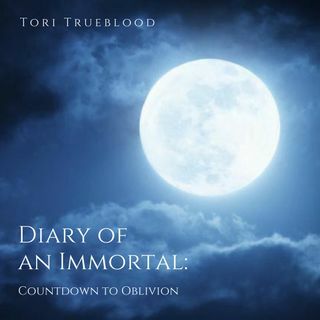 Its a series of vignettes all centered around Tori Trueblood a Poet, turned Vampire. It is a intriguing look inside the mind of an immortal who, is doomed to a life of eternal darkness. Ep 3: What it's like to be addicted to the blood.